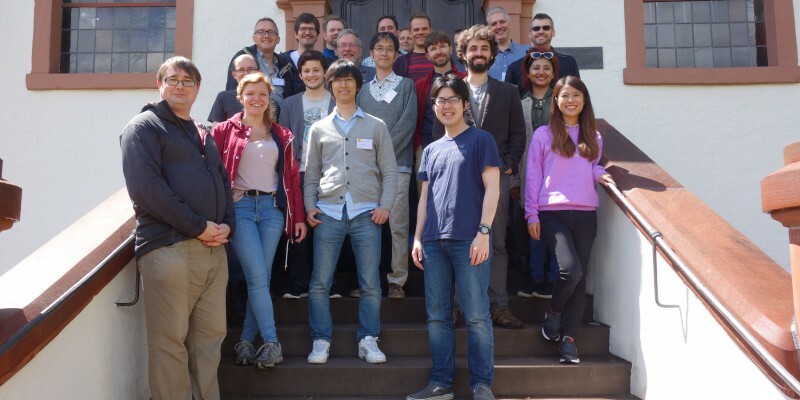 The User interfaces group is strengthened by a new member! 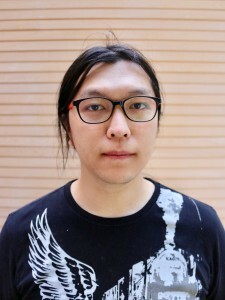 Sunjun got his Ph.D. in Computer Science at KAIST in February 2017. 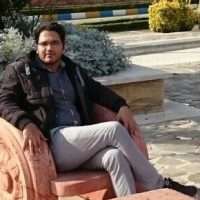 His interests are in HCI, more specifically in text entry systems, input devices and physical computing. He has a long academic record from Korea, but also extensive experience publishing in international forums. Sunjun is originally from South Korea and we warmly welcome Sunjun to Finland and our group!